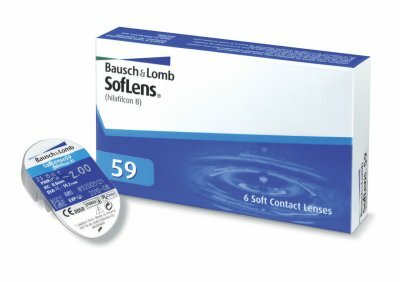 This product was previously name Soflens Comfort, and although the name has changed the product has not. Comfortable thin lens design. Light Blue Handling Tint - excellent handling qualities for easy insertion and removal.